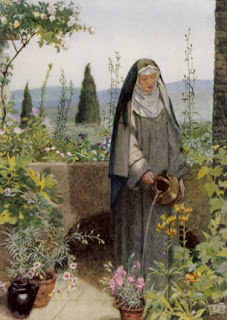 The Cloistered Heart: Come, Visit the Joy! If we are at all interested in cloistered life, we're likely to love the following video clip. I know I did. but the reward is eternal. which passes like a shadow."